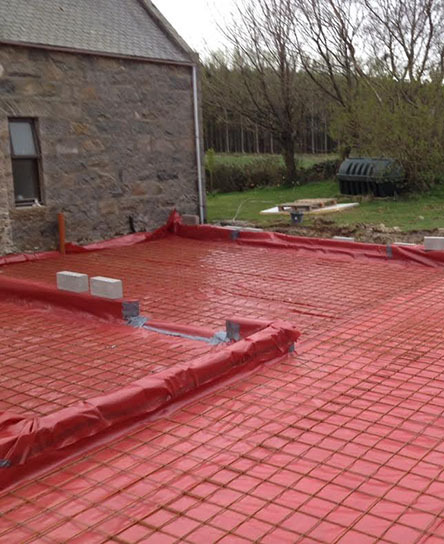 We are well established building contractors based in Monymusk, Aberdeenshire. 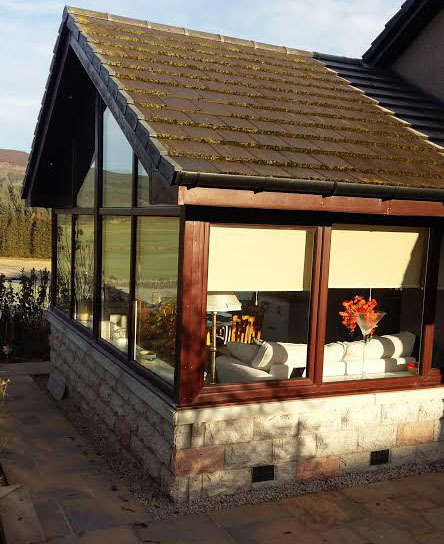 Our aim is simple – to provide a personal top quality building service. We have over 15 years building experience and specialise mainly in private residential work. House extensions, new builds, patios, kerbs and pathways, walls and steps, foundations, pointing, harling, slabbing, garages, sun lounges. We pride ourselves on maintaining a close relationship with clients, clear lines of communication and completion on time and on budget. We have a strong reputation for high quality workmanship, and are highly respected in our market. References are available on request.